ANDRE TAN KIDS at Victoria Gardens shopping mall! 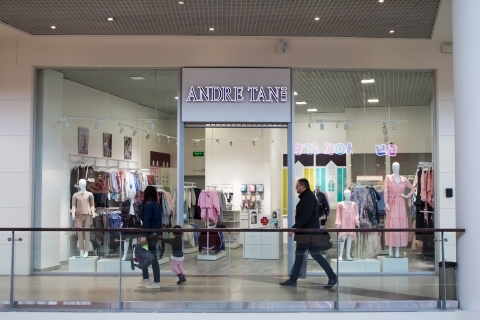 Friends, the first ANDRE TAN KIDS LVIV store in Lviv has already opened at the Victoria Gardens shopping mall. Teahouse Bisan at Victoria Gardens! 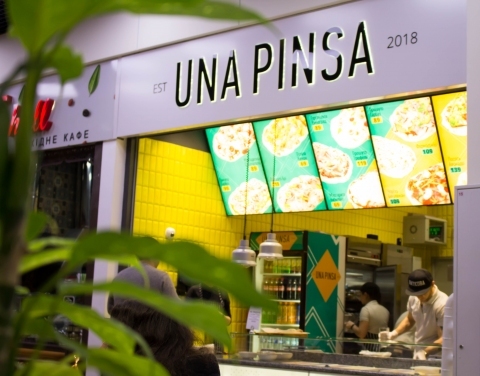 We import, produce and sell tea since 1996. 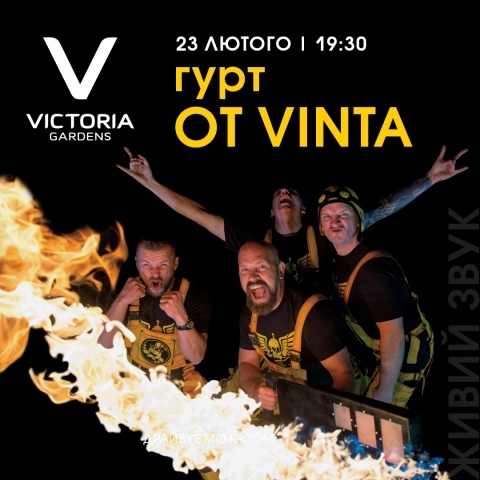 Exhibition of Robots and Transformers at Victoria Gardens! 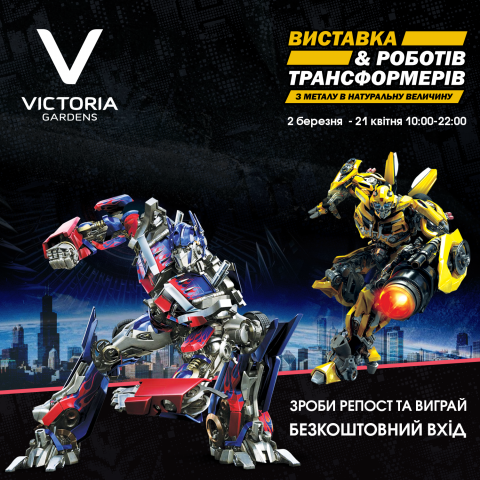 For the first time in Lviv from March 2 to April 21, at the Victoria Gardens shopping center, the Robots & Transformers exhibition of metal in full size. Festive mood, bright emotions, the sea of ​​impressions and drive - all of this awaits you on Sunday, February 10. 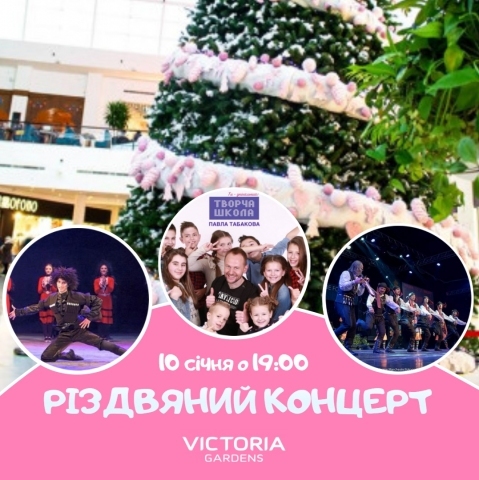 FALL IN LOVE together with Victoria Gardens! 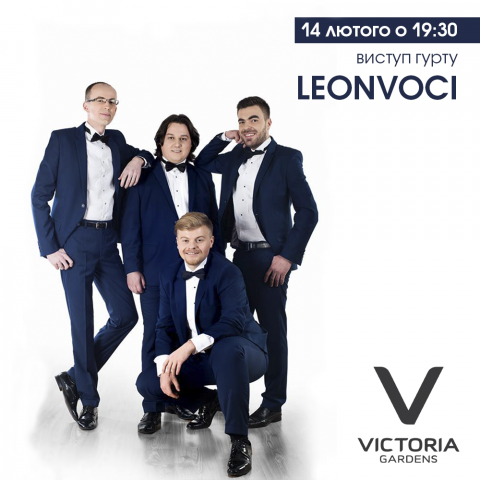 On Valentine's Day, you will receive a special gift - a performance by the talented group LeonVoci from Lviv. Master class "Antistress" at PAPASHON! 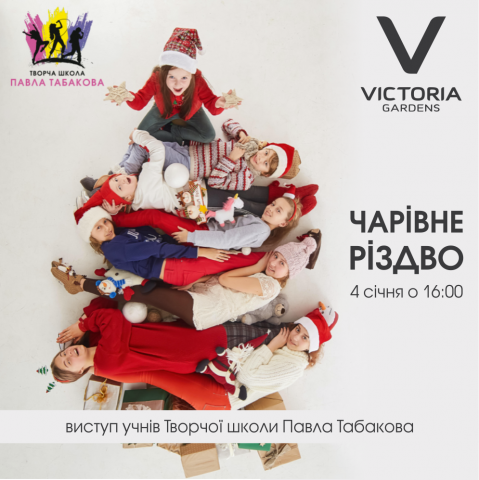 Christmas Concert at Victoria Gardens! Let's celebrate together! You will not see such a Christmas concert anywhere. Merry Chrismas in Victoria Gardens! 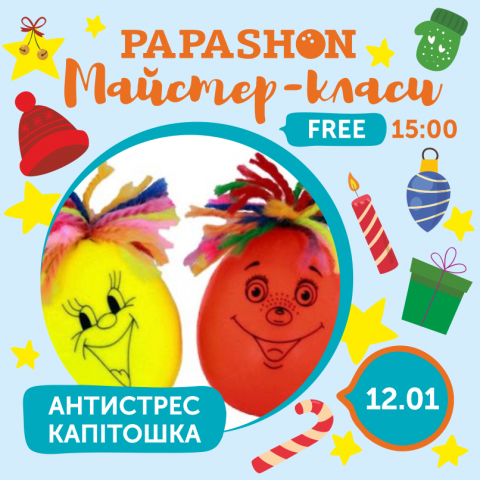 New Year's and Christmas greetings from the artists of the Creative School and Pavlo Tabakov. 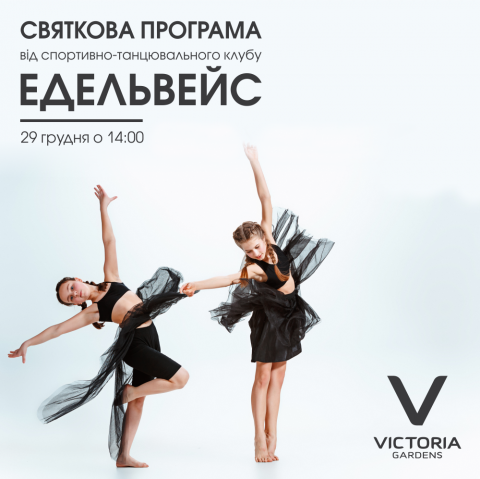 Dance together with Victoria Gardens! 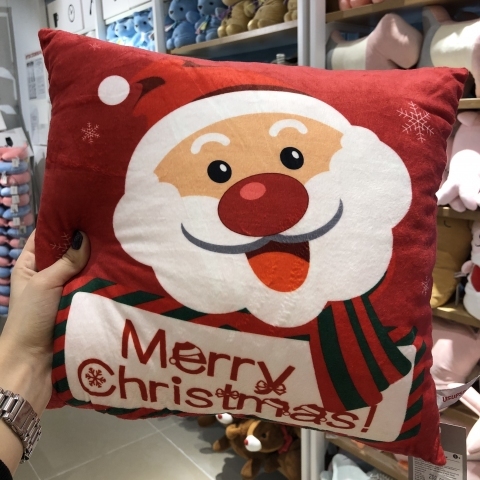 On Saturday, December 29th, you will have a festive program from talented students of the Edelweiss Dance School, as well as dance master classes. Sea of drive, good mood and unforgettable emotions are guaranteed. Well, do we dance ?! 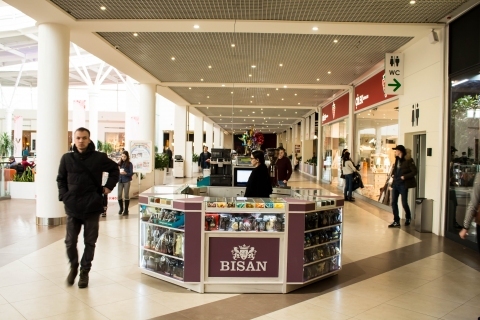 Новорічна колекція кавайних подаруночків вже у АСАПСО!